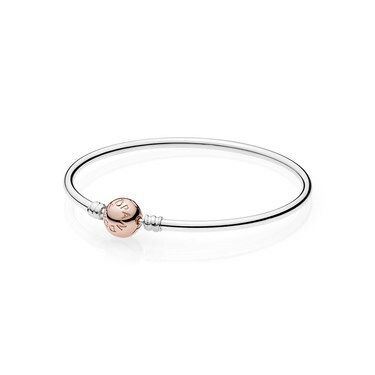 This rose gold clasped bangle is the latest addition to the PANDORA bracelet range. 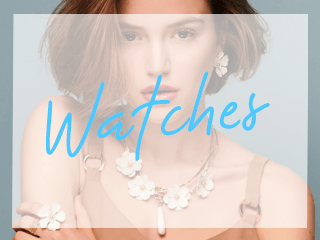 An easy and elegant way to inject rose gold into your wardrobe. 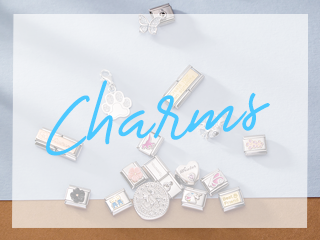 Wear with silver and rose gold PANDORA charms for an on-trend mixed metal look. PANDORA Rose Clasp - A unique blend of metals combined to create the feminine, warm look of this blush-hued jewellery. Received within a couple of days and delighted with the purchase and the way you are kept up to date with delivery . Nice addition to the Pandora range - clasp is a little hard to undo - which is quite frustrating but at least I won't lose it! 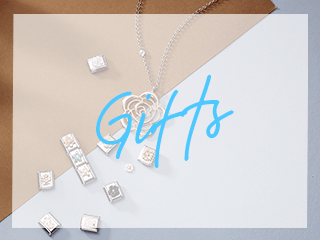 I got mine free with the recent treat me offer! I'm not sure what size I should buy. It's for my daughter-in-law's 30th birthday. What is the usual size for an adult?